Berry Blue, Copper, Sunset Orange, and Blue Camo will join the line-up next month. 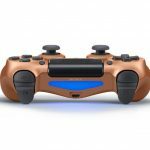 PlayStation 4 aficionados seeking new DualShock 4 controllers in preparation for the busy Fall season, take heed. 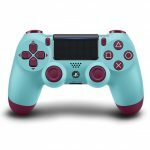 Sony has announced that four new colour variants – Berry Blue, Blue Camo, Sunset Orange, and Copper – will be available in September for the United States and Canada. According to the PlayStation US Blog, Each controller will retail for $64.99 USD/$74.99 CAD. 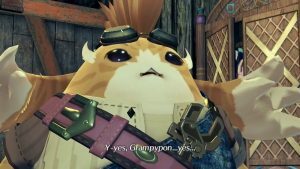 The Copper colour will only be available at GameStop in the United States, and later at select retailers. 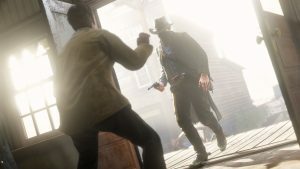 European players will have to wait slightly longer. 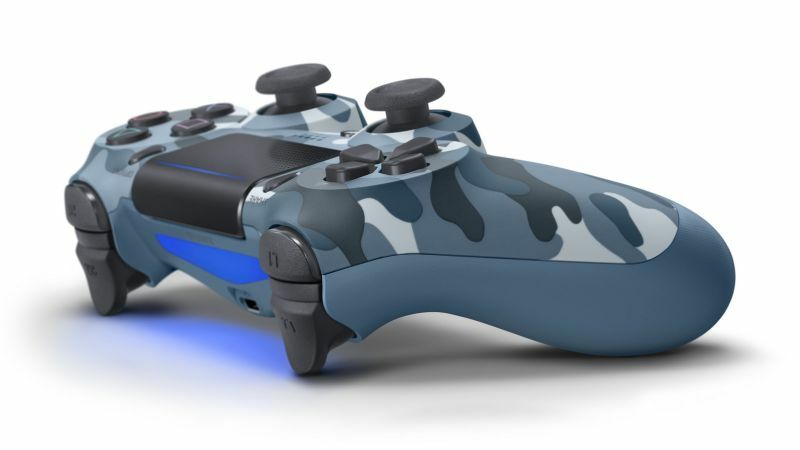 According to the PlayStation Blog EU, the Sunset Orange colour will be available for a limited time on September 18th but Blue Camo will follow on October 12th. 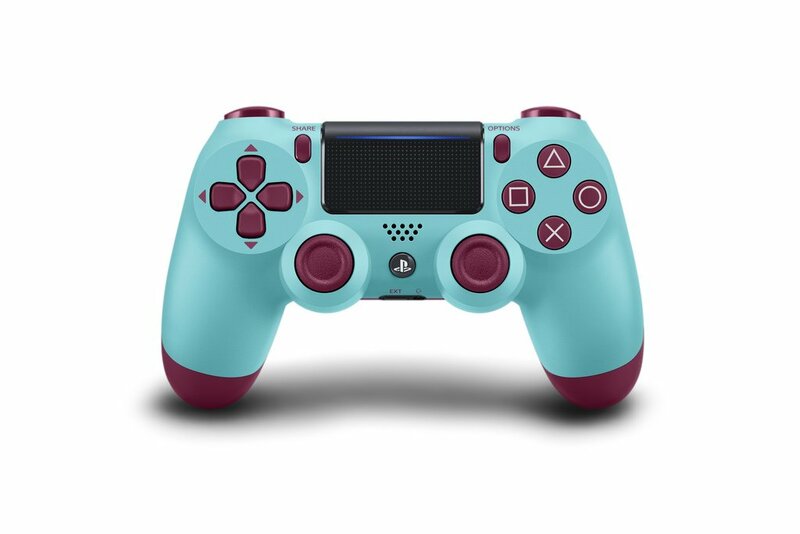 After that, Berry Blue arrives on October 23rd. 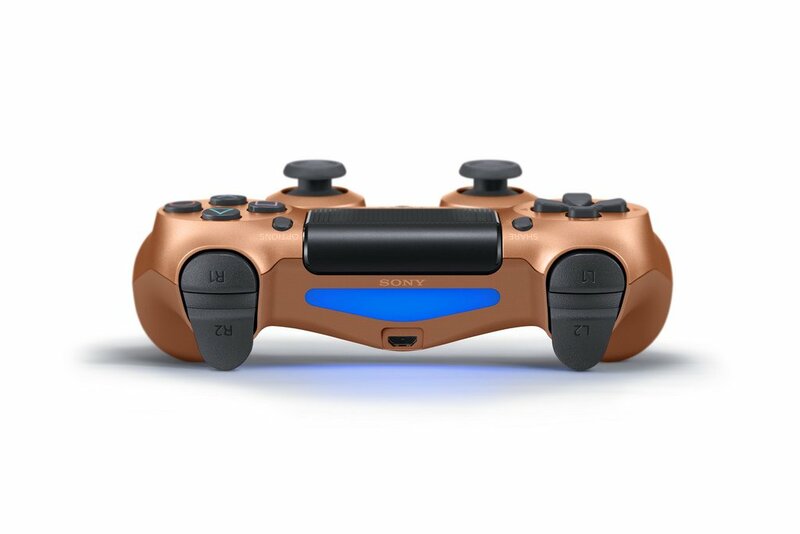 Finally, the Copper colour will be available on October 30th, along with the returning Gold, Silver, and Steel Black controllers. Those attending Gamescom are in for a treat as well, since these controllers will be on display at booth A-010 at Hall 7.1 from August 21st till August 25th.